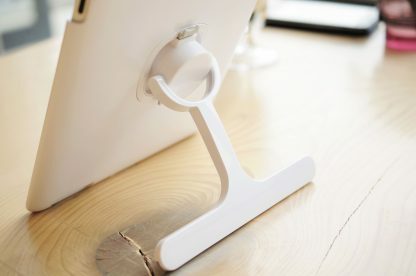 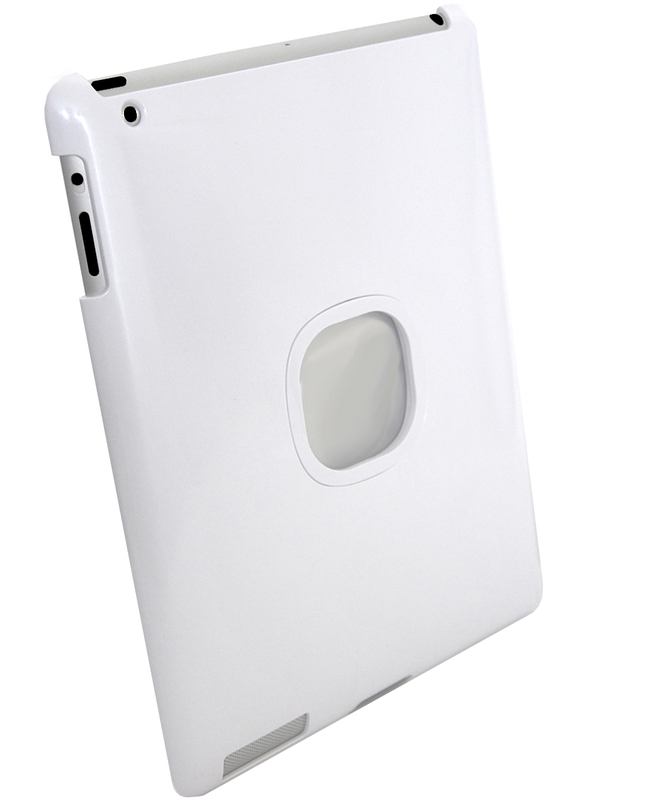 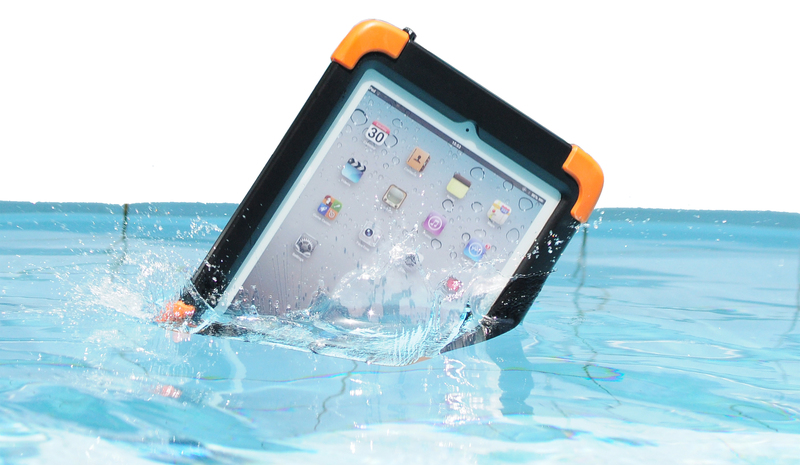 EZCASE is designed with an oval square for user to hold the iPad easier. The rotatable device gets snapped quickly into the square. 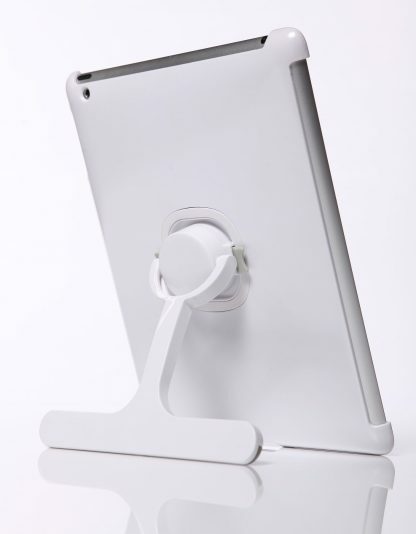 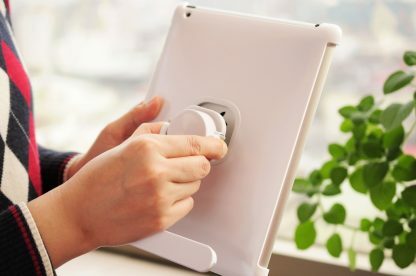 Using the kits of EZonWALL, EZtoKICK or EZonDESK can enjoy iPad for portrait or landscape and tilt it for a comfortable viewing angle wherever. 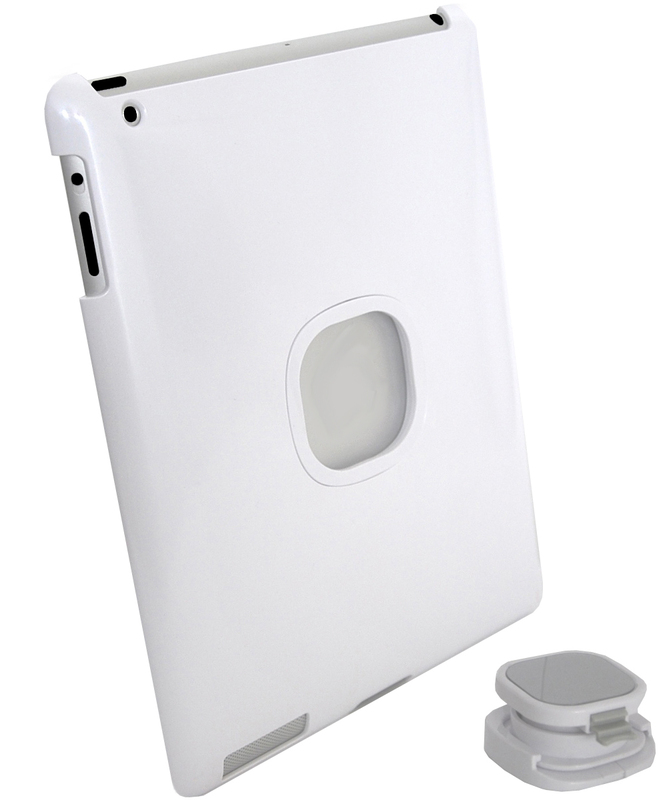 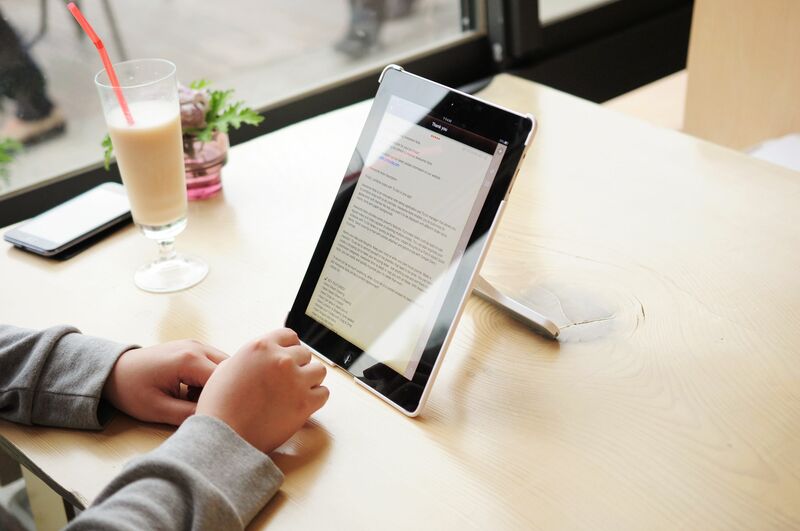 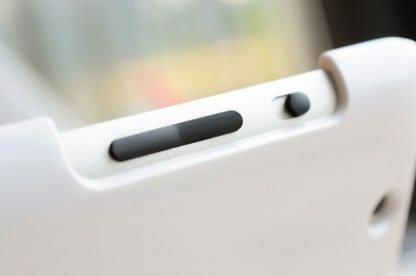 EZCASE is made of polycarbonate, a light and shock-resistant material and can be used with iPad smartcover that forms a comprehensive protection to your prized iPad. 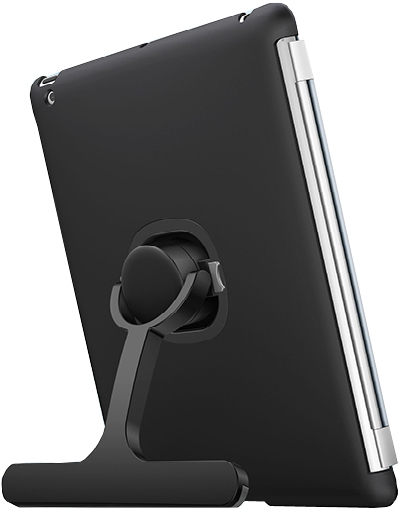 EZtoKICK – a safety-and-stylish kick with a rotatable device for fastening on EZCASE quickly. 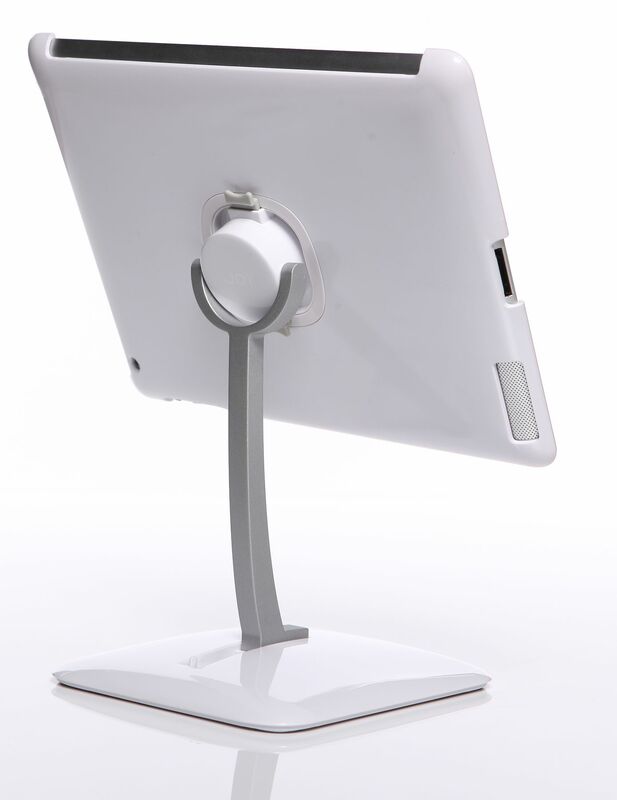 EZtoKICK supports iPad to be used in either portrait or landscape mode. 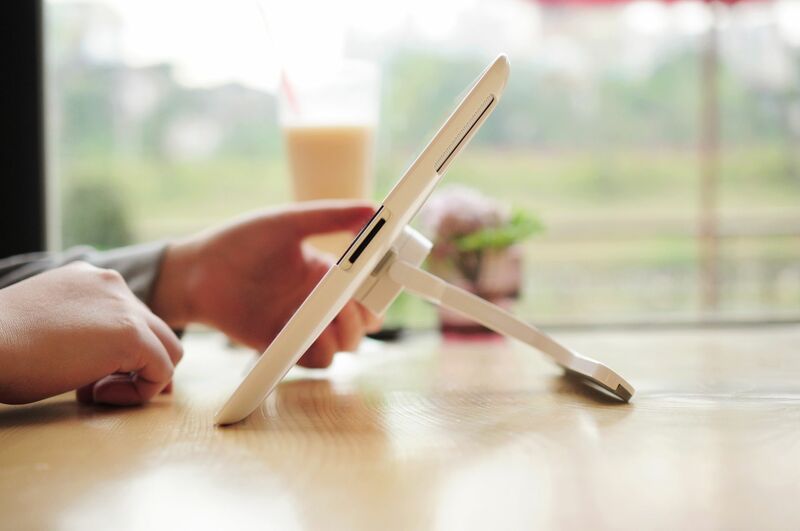 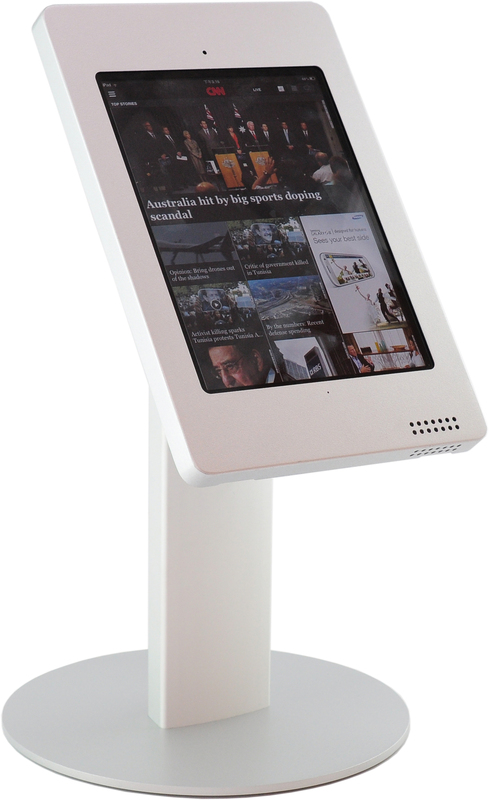 To change EZtoKICK into a typing stand, you just simply adjust the hinge of EZtoKICK without removing the iPad.